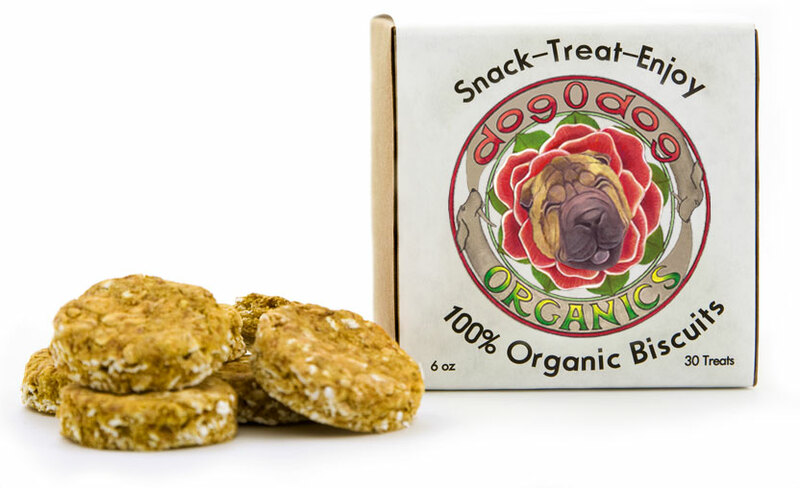 human-grade 100% Organic Biscuits for snacking. Flaxseed Meal, Pumpkin, Apple Juice and Honey. Treat Well and Have Fun!